Obtaining access to all information available on your client is the first step of the process. Avoid relying solely on outsourcing tasks to other parties, such as the examiner or phone interviewer, who will forward gathered information straight to the insurer and may leave you perilously under-informed and the overall application package looking less than ideal. Rather, be the key figure in your client’s case. Engage them to obtain need-to-know information about anything that could impact their application, such as medical records, sports and recreation activities, drinking and drug habits, frequency of travel, and anything else that might make either a good or bad impression on the insurance company’s underwriter. A tool for information gathering – to help you facilitate this part of the process, particularly for your large cases, use the Lifestyle and Health Evaluation* (LHE) tool available from PPI Advisory’s Advanced Underwriting team when you log in on the PPI Advisory secure site (browse to Underwriting > Resources). It usually takes 20-30 minutes to complete and initiates dialogue between the client, you, and your advanced underwriting team, speeding up the process, and saving you hours of additional work down the road. Additionally, it establishes you as the key figure – a pivotal role – and equal partner in getting the policy issued. *The Lifestyle and Health Evaluation (LHE) tool is available only to PPI advisors. If you are not a PPI advisor and would like to learn more about how PPI can help you, visit ppi.ca. 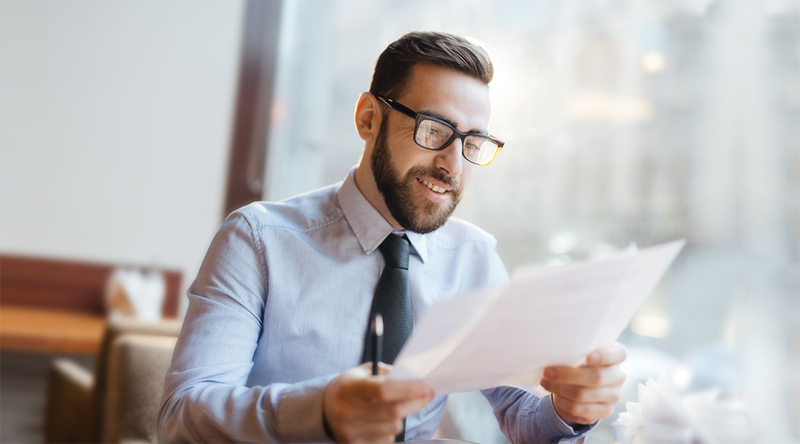 Having advanced underwriting experts carefully assess the gathered information before you submit it to the insurer will help build a strong underwriting file. During this process, medical, financial, recreational, and legal history (if pertinent) are put under the microscope with one goal: to determine their impact on underwriting. This detailed assessment helps consider strategies to bring effectiveness and efficiency to the file’s organization and ultimate presentation to the insurer. Assessment, however, is not a one-way street. Feedback between you and your advanced underwriting team is critical. Your client knowledge and professional instincts, combined with your team’s collective expertise and knowledge of insurance companies, reinsurers, and industry considerations will help eliminate any potential gaps or impairments. Assessment may require a deeper dive into the information available and this will help frame the presentation of facts around a pre-emptive discussion with the various constituents. Advice – sound advice – will help get you and your client to a great solution faster. This fundamental part of the process often holds the key to the ultimate strategy in presenting a case to the insurer. It can make the difference between tossing the case on an existing pile of cases on the insurer’s desk and creating a differentiating approach for the client. Work with an advanced underwriting team whose guiding principle in working with you is that your file remains your file, during both the advanced underwriting process and through the underwriting at the insurer level. Obtain a secret weapon whose aim is how to balance the various needs of your client, you, and the insurer, and lead to thoughtful and inspired solutions for your client. PPI offers underwriting support and tools for the broad market coupled with specialized, concierge services in the advanced market. To learn how you can work with advanced underwriting experts, visit ppiadvisory.ca.